Figure 170. Using Role on Surface Plate. 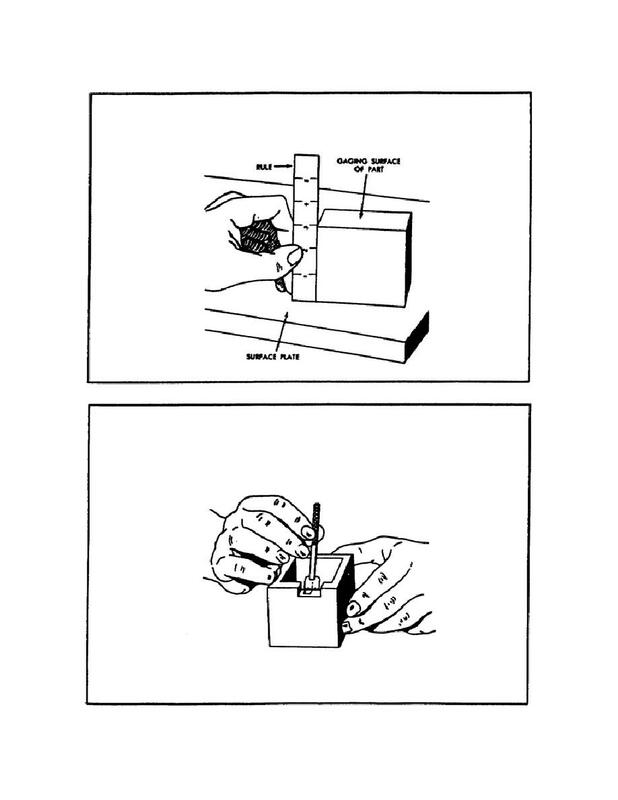 Home > Ordnance Documents and other related manuals > > Figure 170. Using Role on Surface Plate. USING RULE ON SURFACE PLATE. USING SMALL RULE AND HOLDER.